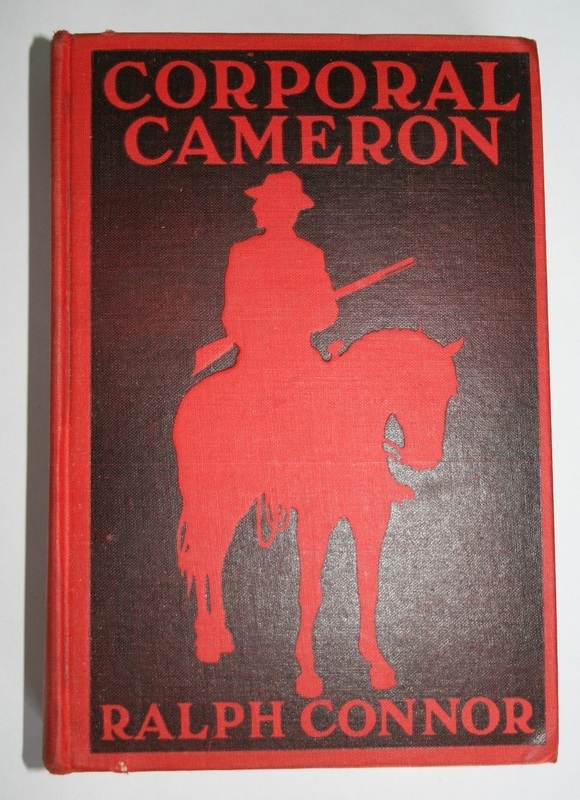 Vintage Western novel about the North West Mounted Police (Canadian Mounties). 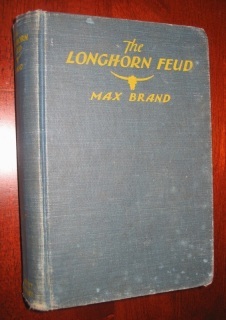 Early reprint published by Grosset & Dunlap. Copyright 1912 by George H. Doran Company. The setting for this story is San Francisco and the Golden Gate Bridge. 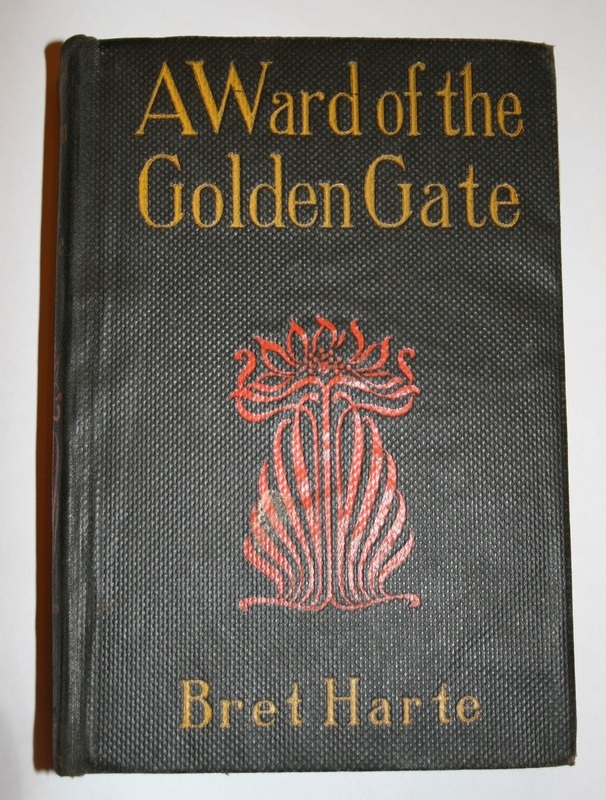 It is written by Bret Harte, a famous American author best known for his stories about the West - especially California during the Gold Rush days. Published by The Regent Press. No printing date listed. 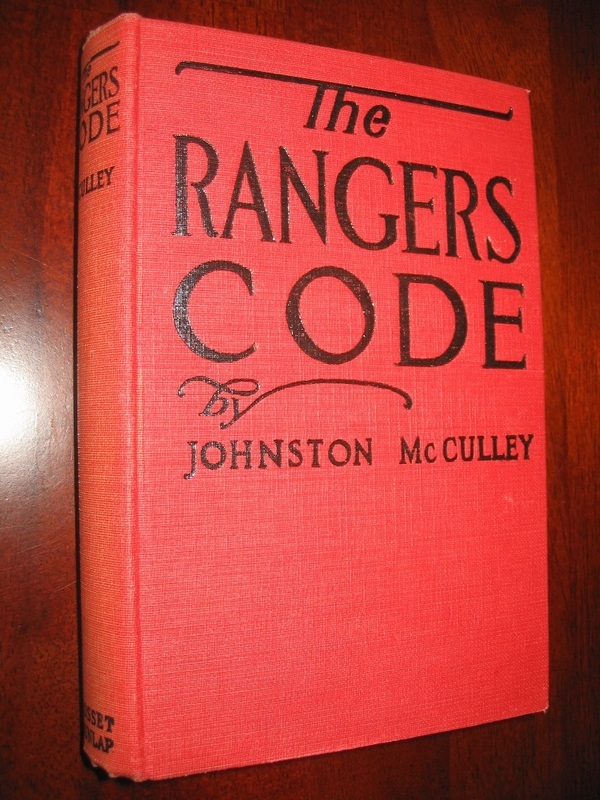 Copyright 1890. 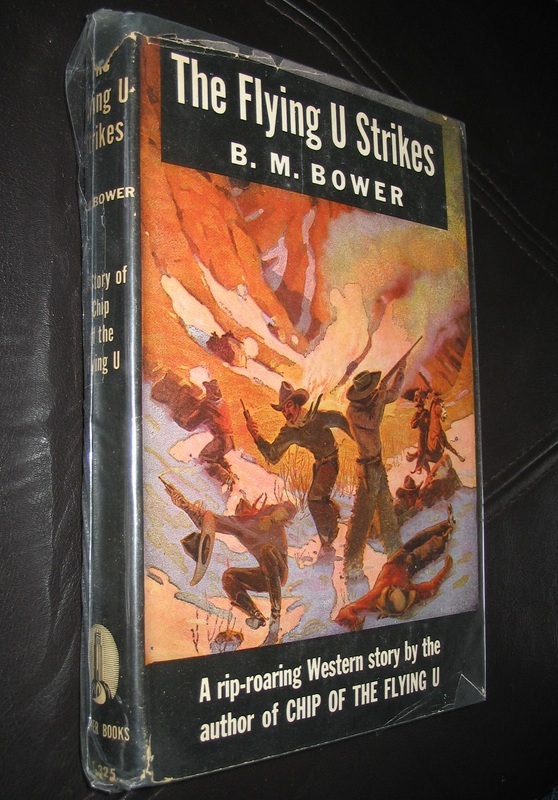 Nice copy in DUST JACKET! Sequel to Chip of the Flying U. Western adventure by the author of The Mark of Zorro! 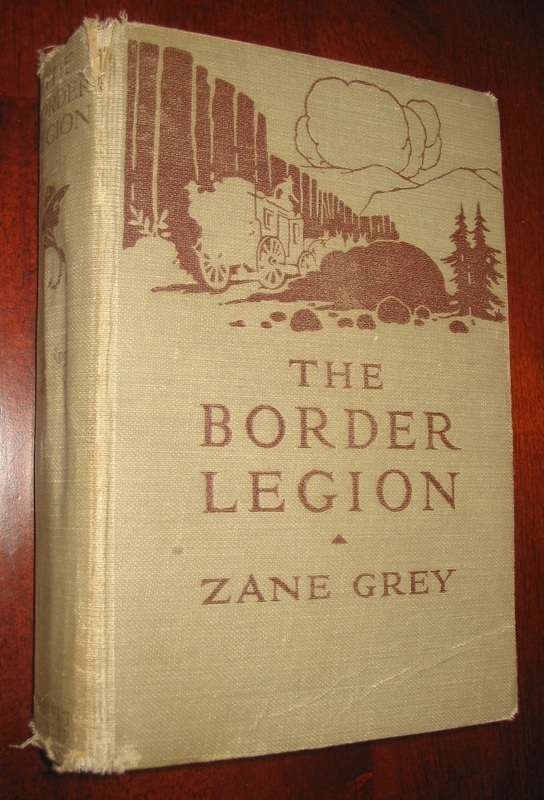 Vintage western by the famous Zane Grey! 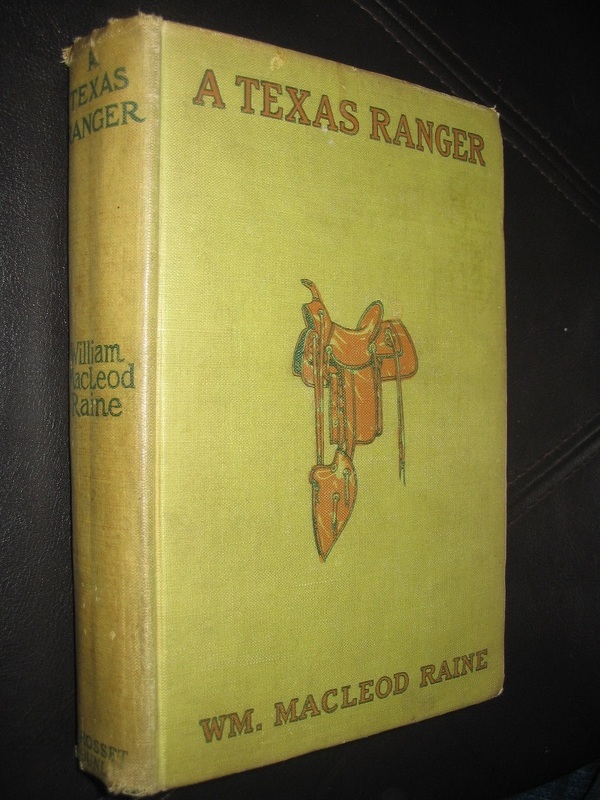 Illustrated with a color plate frontipiece by Lillian E. Wilhelm. Advertisements in the back for more books by Zane Grey and others. Vintage western by the prolific Max Brand! 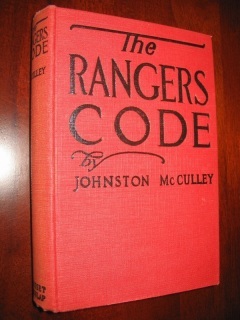 Published by A.L. Burt Company. 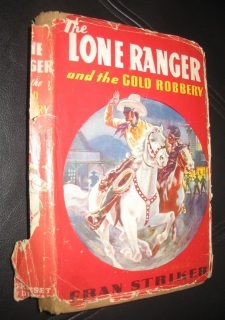 Copyright 1932, 1933 by Dodd, Mead and Company, Inc.